The Brentwood 400 Watt powerful two speed juice extrator is extra sturdy. 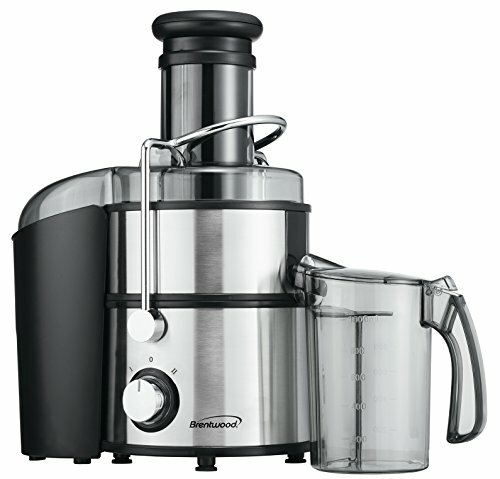 Features a stainless steel housing, filter and juice pour tip. Backlighting to indicate standby mode. Stays put with it’s securing clamp on the bottom. 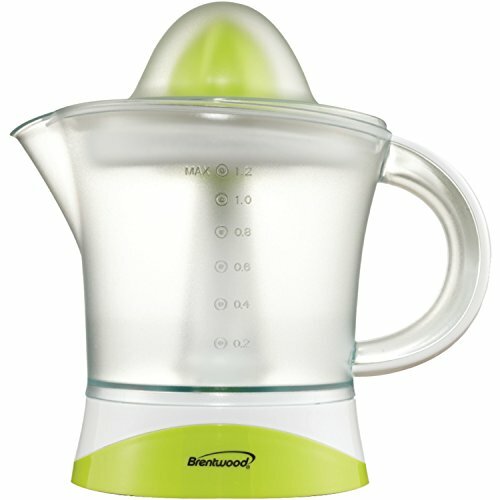 This Brentwood juice Extractor features a 1.2 liter/1200 ml Capacity, detachable pitcher for easy pouring. 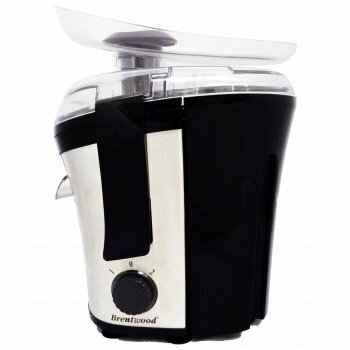 The juicer also features a dust cover and removable parts for easy cleaning. 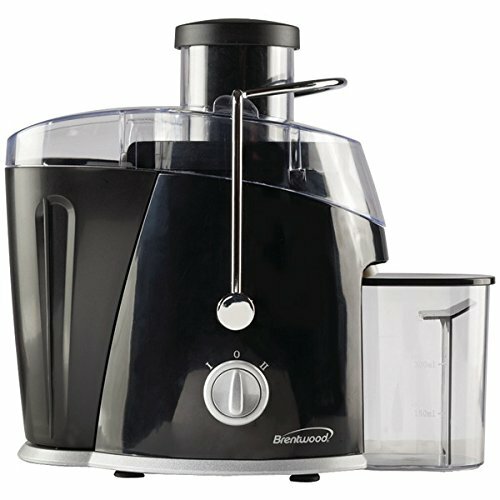 The Brentwood JC-500 800W Stainless Steel Power Juice Extractor has a slide-out pulp container for easy pulp disposal. 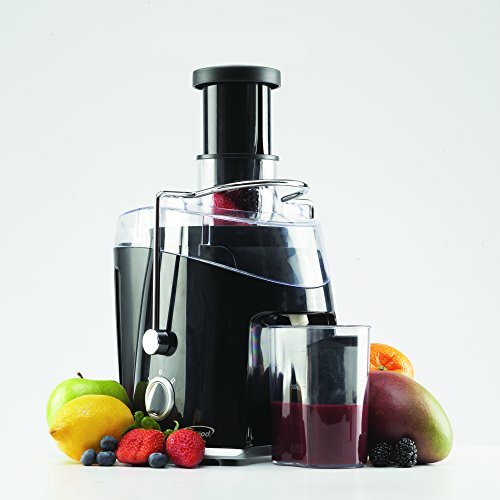 It also includes advanced extraction technology, two-speed control, a safety lock feature and wide opening for larger pieces of fruit.